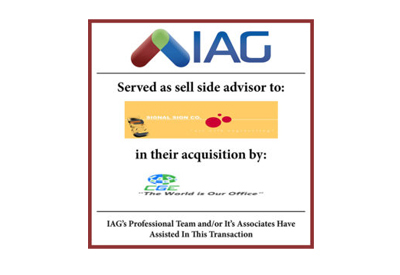 IAG is pleased to announce the acquisition of its client Signal Sign Co. on January 10, 2018. Headquartered in Livingston, NJ the company has been in business for over 60 years, providing a wide range of custom built interior and exterior signs. 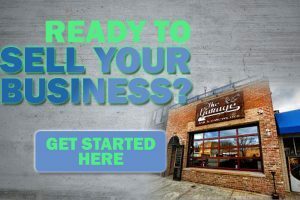 The owner was motivated to the sell the business to begin retirement. The business was sold to CGE Inc, who saw the company as a strategic acquisition.